Jermain Defoe made a name for himself with the Tottenham Hotspurs, but after switching to Major League Soccer club Toronto FC in Canada it now seems that there is a good possibility that the former England international may be back in the EPL as soon as the transfer window this coming January. Before he writes yet another chapter in his career, here are some interesting and funny less known facts about TFC's striker. Defoe has admitted in the past about being worried when flying. He said that he gets nervous with every noise and movement the plane makes. Perhaps this could be the real reason the former England international wants out of the MLS so soon, with Toronto FC having to travel great distances across the United States and Canada when playing. 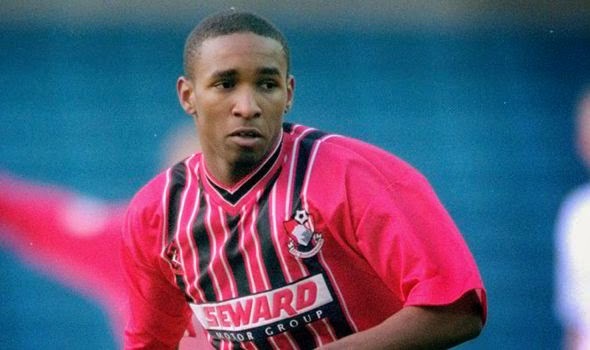 When Defoe was 18 he was loaned to second division club Bournemouth and spent nearly a full season with the club, making 29 appearances and scoring 18 goals. Jermain Defoe has one sibling, a sister who's name is Chonte. Defoe is said to have taken care of his sister throughout the years, spoiling her with an apartment and cars among other things. 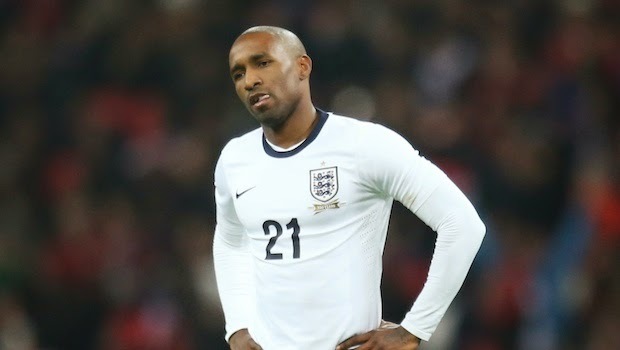 Defoe also had a half-brother Jade Defoe who died from head injuries after an attack in London in 2009, he was 26 years old. 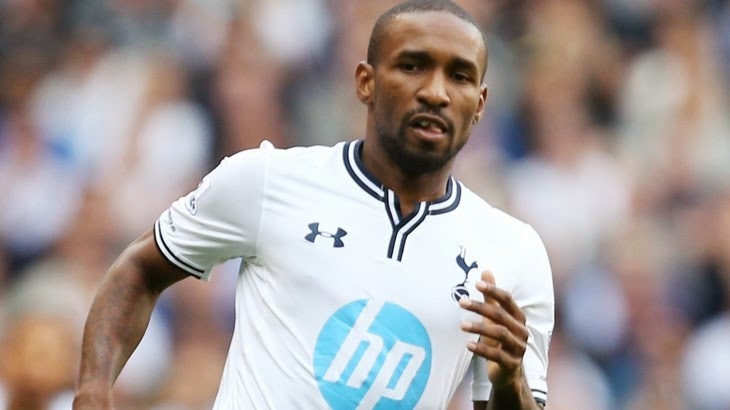 Defoe once had a custom kitchen in his home in Hertfordshire that cost him £200,000. While fancy cars and clothes are common with world-class footballers, kitchens is not something footballers pay so much attention to. Designed by Ennio Pedini, the kitchen included two plasma television sets, two wine coolers with space for 132 bottles in each one and a Gaggneau steam oven among many other very expensive features. "He's a fantastic dancer. He has all these caps and trophies for football, but he's got one for dancing too. He won a prize for the whole of his school when he was little. I was so proud of that - we've got the trophy in a cabinet with his football ones. I've always said that if he didn't make it as a footballer, he would have been a professional dancer. If he could go on Strictly or something when he retires from football, it would be so good."